College of Dental Science, Davangere was established with aim to supplement the existing pool of dental and medical knowledge with an intention to promote public health. It offers opportunities to the students that would not find anywhere else. It is an institution involved in a rich amalgamation of scientific enquiry and comprehensive dental care service. The college has a faculty with expertise, many of whom are recognized authorities in their respective fields. The staff is especially committed to clinical training, working extensively and intensively with students on one-to-one basis for total patient care. The B.D.S. and M.D.S. 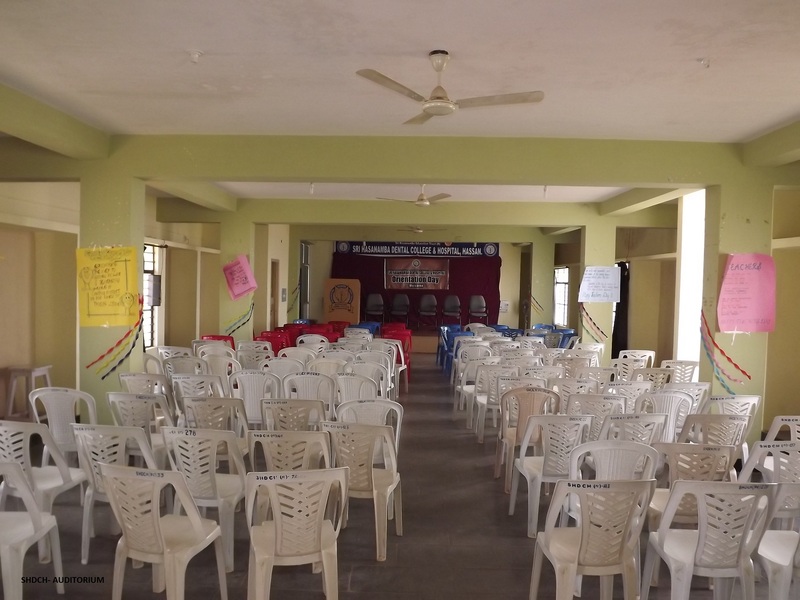 program at CODS are affiliated with Rajiv Gandhi University of Health sciences, Karnataka. 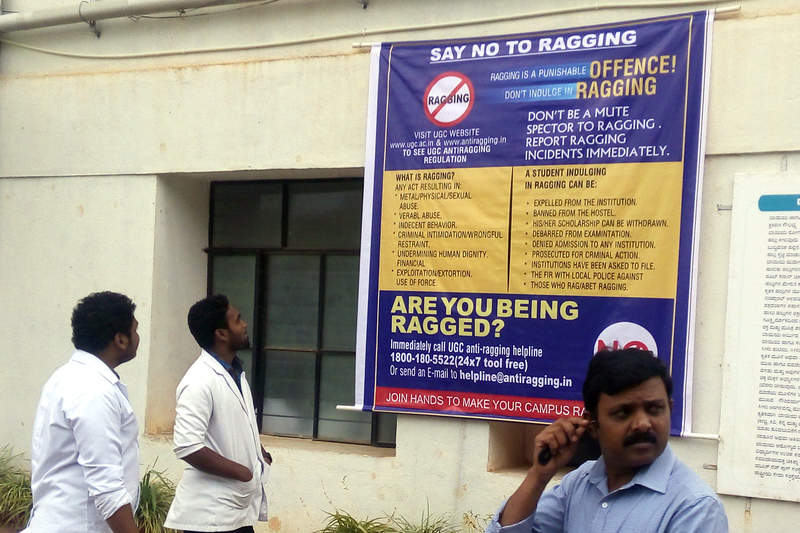 The RGUHS is the premier University of the State of Karnataka.